It's that time of year. The scary bit. The bit where people can become confused. The part where people worry and panic. If you're in year 11 and considering your next steps, our top advice to you at this stage is to find time to do more than go to an assembly or read a website. Go and visit! 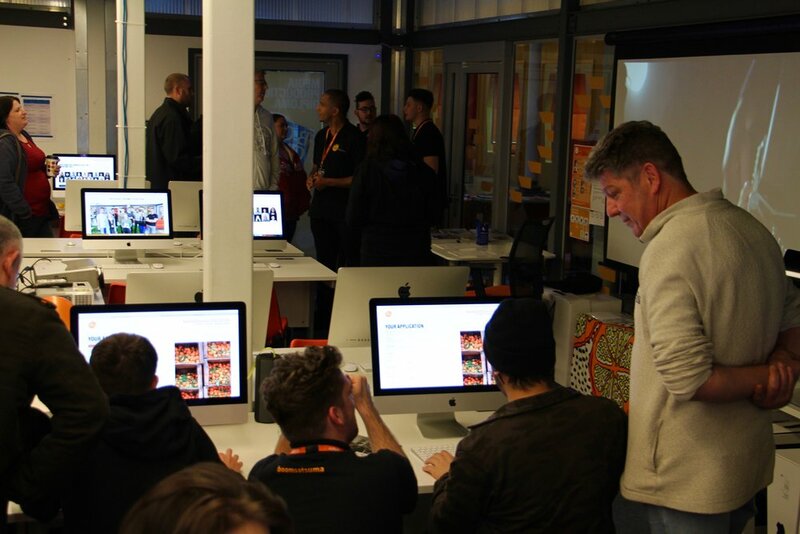 What's on offer at boomsatsuma isn't your average route, so we're keen to meet as many young people as possible to show them this popular and successful alternative approach to creative education. That's why we hold a number of open days throughout the academic year. But our courses are now extremely popular, and due to their limited spaces, fill up pretty quickly! It can be a daunting thought to start having to think about next year already and meeting new people but remember, there are thousands of people in the same position as you. 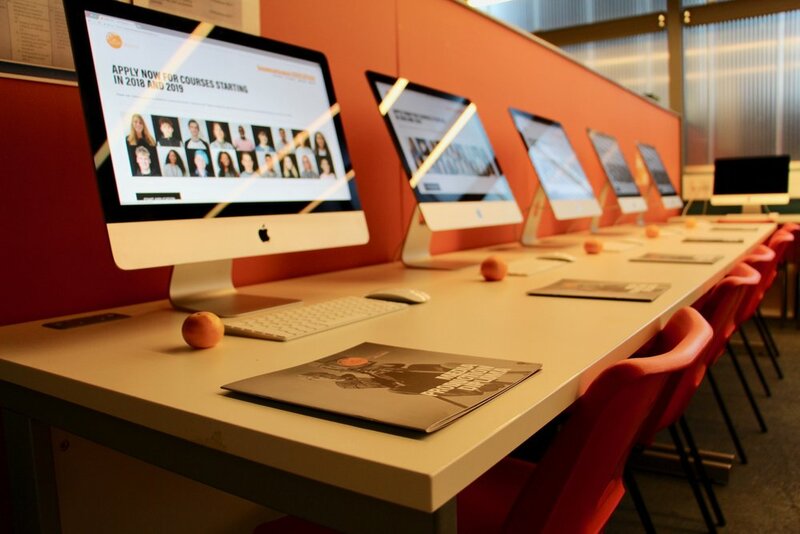 At boomsatsuma, we're a friendly team interested in your passions, what you've been up to and what you're looking for from Post-16 education. So come say hi! 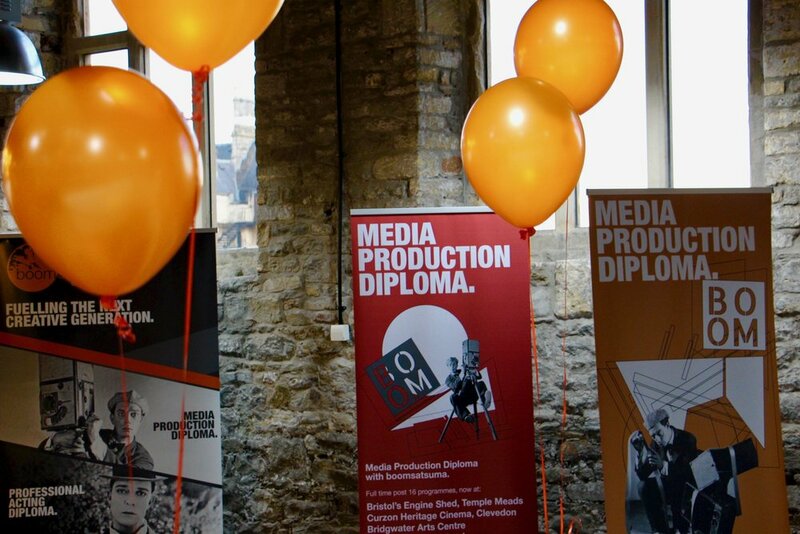 Our previous open day was held at the Engine Shed for people to find out about the Media Production Diploma which is based in a bunch of exciting locations; Engine Shed, Ashton Gate, Hans Price Academy, Digitech Studio School, Curzon Cinema, Backwell School and Bridgwater Arts Centre, all with their own unique focus and flavour. We're meeting more people that are keen to find out more and apply to our next open events soon. First, we're at Ashton Gate Stadium to talk about our brand new Sport Media Diploma on Monday 27th November at 7pm. After that, we're in Weston-super-Mare at Hans Price Academy talking about all of the Media Production Diploma options on Monday 4th December at 5.30pm. Join us! All you have to do is DM us on Facebook or go to boomsatsuma.education/opendays.